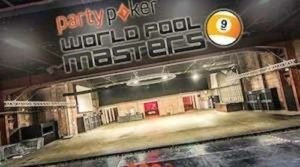 The draw has been made and schedule set for the 2015 PartyPoker World Pool Masters at the Victoria Warehouse, Manchester, England from August 14-16. 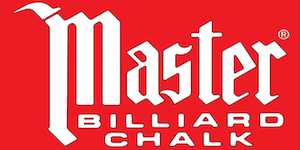 The Masters will once again sport a $20,000 top prize, and the event will be produced by Matchroom Sport Television who will be making 15 x 1 hour programs of the tournament for international syndication. The 2015 PARTYPOKER World Pool Masters is sponsored by PartyPoker, the world’s leading online poker site. 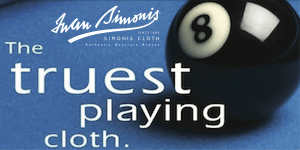 Cloth is supplied by Iwan Simonis and the Official Balls are Super Aramith. 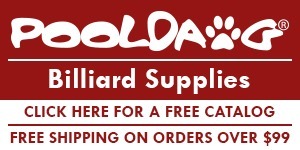 Diamond is the supplier of the Official Table. 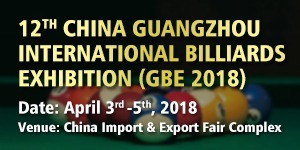 Featuring 16 players from 14 nations, the field is headed up by defending champion and No.1 seed Shane Van Boening (USA) vs. Canadian, John Morra. The second match on the Friday evening features 2013 champion Niels Feijen against the No.1 player on the South American rankings. The final Friday night match sees Mosconi Cup hero Karl Boyes face China’s World No. 6 Liu Haitao. All seedings are based on the players’ current WPA World Rankings and the eighth seed, Waleed Majid of Qatar starts the Saturday afternoon session against Scotland’s Jayson Shaw, who makes his first UK appearance in the Masters. 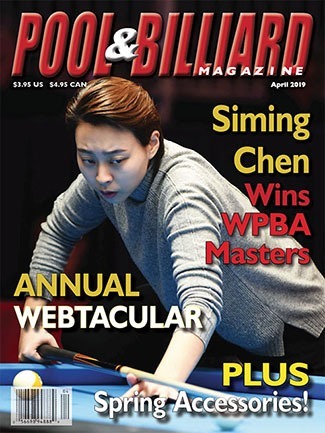 No.2 seed Ko Pin-Yi (Taiwan) who won the World 10 Ball title earlier this year faces Englishmen Daryl Peach or Mark Gray who play off for the Masters spot on July 18th. The last match of the afternoon is World No.4 Darren Appleton against European No.9 Mateusz Sniegocki (Poland), a former Masters finalist himself. 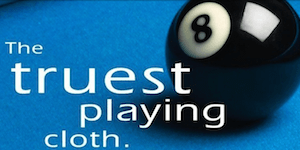 The final two first round matches play out on the Saturday night with two-time Mosconi Cup winner Nikos Ekonomopoulos (Greece) taking on five-time Masters winner, ‘The Kaiser’ Ralf Souquet of Germany. Finally, the No.6 six seed, rising Filipino star Johann Chua faces Australia’s James Georgiadis, who came so close to upsetting Van Boening at last year’s Masters. 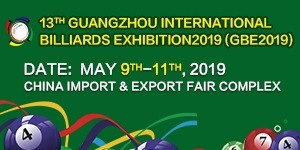 The quarter-finals commence on the Saturday evening before playing out on Sunday afternoon, while the semi-finals and the championship match complete on Sunday evening.